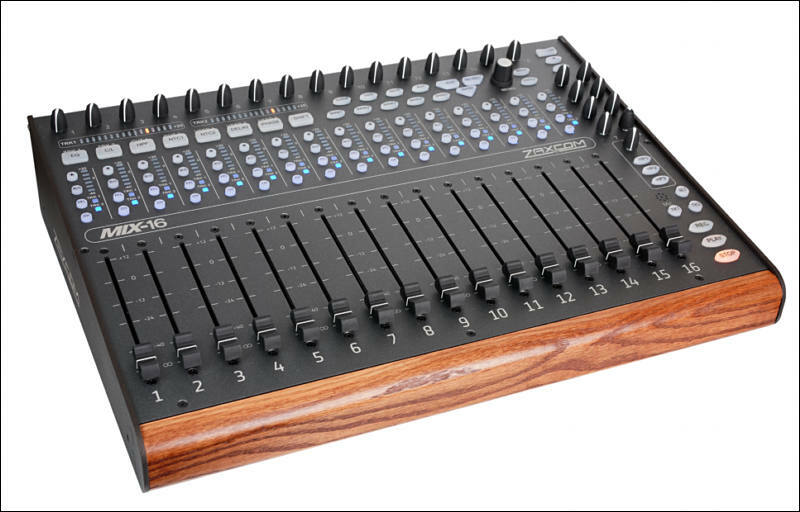 Fader Motion Capture is available on Deva 24 as a standalone recorder or when paired with Mix-16 or Oasis control surfaces. It creates a separate FADER folder containing “.FAD” files found on Deva 24’s recordings. These files can then be converted into AAF files using free downloadable software called Zaxcom Fader Motion Capture to AAF Converter. Once converted to AAF, the files can then be imported into the workstation. The new files can be added to any timeline where key frames generated by the location mix can be fully edited and remixed. To view the Fader Motion Capture key frames in the workstation change the audio view to “volume”. Fader Motion Capture is compatible with Media Composer, Media Composer Ultimate, Pro Tools and Pro Tools Ultimate. To use Fader Motion Capture in Pro Tools, users must first import the converted AAF files into Media Composer then export the audio through Media Composer to be imported into Pro Tools for further editing.